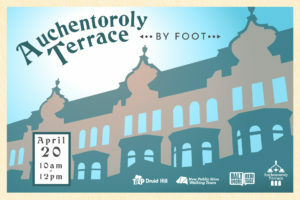 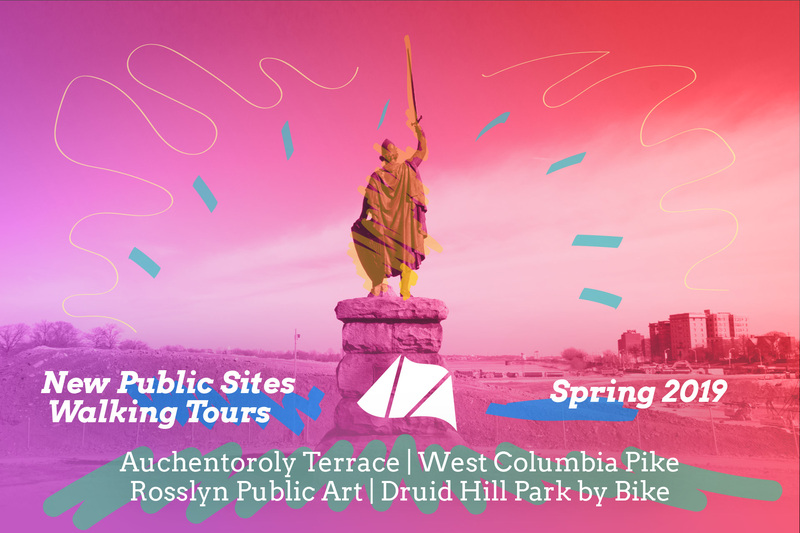 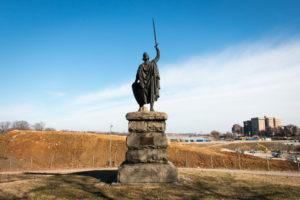 New Public Sites is excited to offer four tours this spring in Baltimore City and Arlington, VA. Baltimore City tours are offered in partnership with Baltimore Heritage. 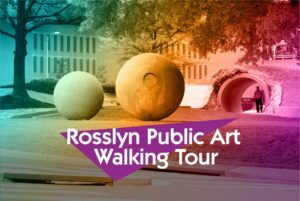 Arlington tours are offered as part of the Arlington Public Art and Rosslyn BID programming. 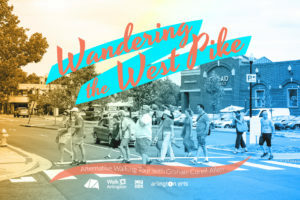 Check back for updates on registering for the tours in Arlington.